Show your pride. It’s hip to be a Dad. 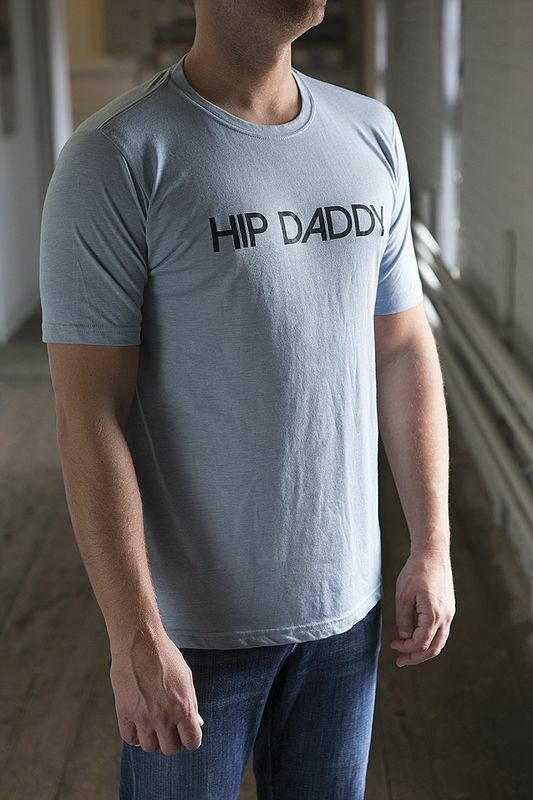 This Hip Daddy Tee will make you the coolest Dad on the playground. Premium cotton blended material, Made In America.